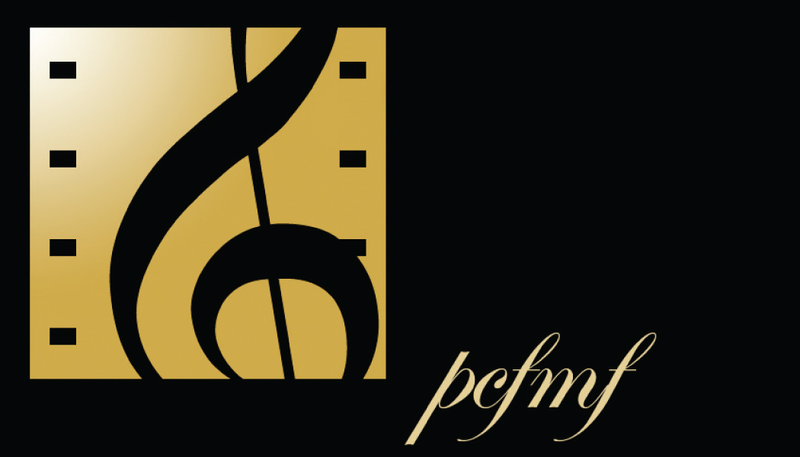 The Park City Film Music Festival has been on hold since 2015. We hope to start up again soon. At this time we are not taking any submissions.. When the Festival was being presented, this was the format: "Enjoy over 200 independent films, seminars, free performances, receptions and roundtables over 10 days. Short films, documentaries, narrative feature films, performance and experimental films and documentaries about music and musicians. Attend seminars and performances."